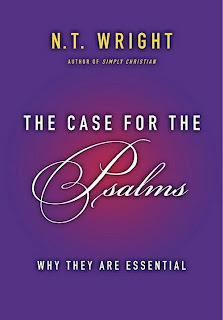 Why would anyone need to make a "case for the Psalms"? Over my lifetime, I have watched churches that used to sing the Psalms in their weekly worship cease to do so and often substitute modern worship songs. There is nothing wrong with modern worship songs. But I have seen the Psalms get a little neglected, then ignored altogether. At the same time, many churches that retain the Psalms use them in a way that fails to do justice to their richness and depth. Why is this fading significance so problematic? The Psalter is the prayer book Jesus made his own. We can see in the Gospels and in the early church that Jesus and his first followers were soaked in the Psalms, using them to express how they understood what God was doing. For us to distance ourselves from the Psalms inevitably means distancing ourselves from Jesus. 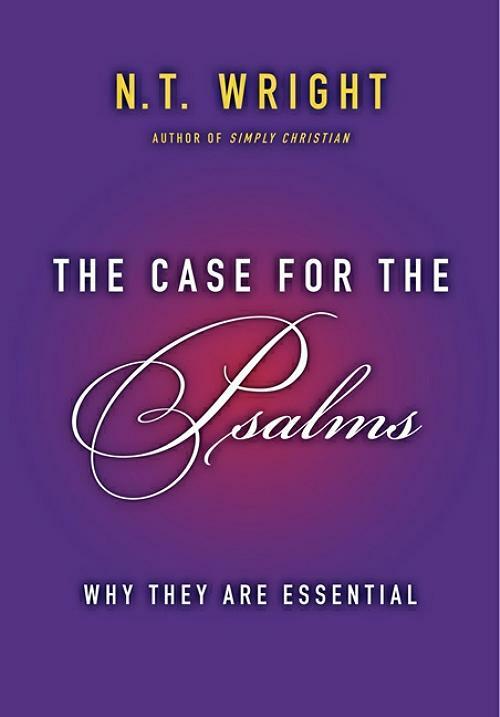 The Psalms contain unique poetry expressing the biblical faith in God as Creator, Redeemer, judge, lover, friend, adversary—the whole lot. There is nothing like them. The Psalms go right to the depths of the human emotions—they don't just skate along the top. They explore what the great promises of God mean and what we do when those promises do not seem to be coming true. What do you mean by the phrase "nonpsalmic worship"?